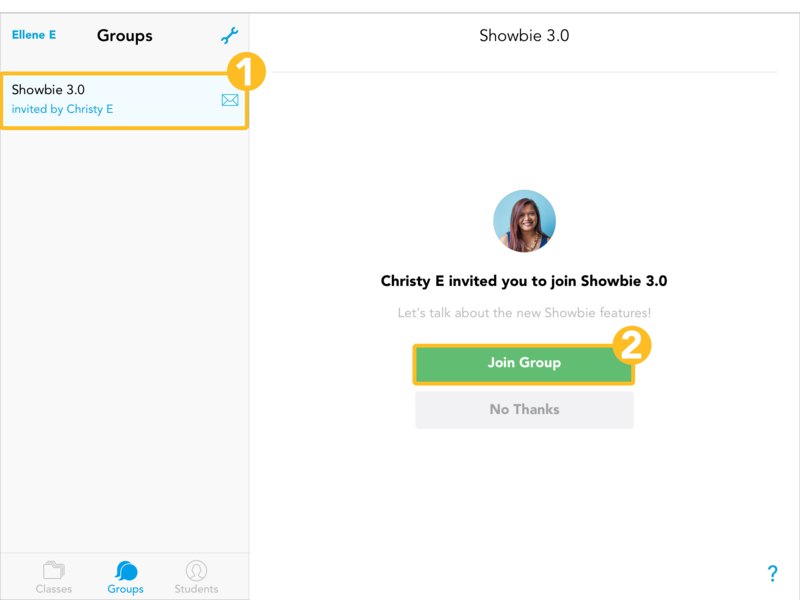 Groups allows you to share, work, and connect with teachers, students, and parents beyond the classroom. There are two ways to join a group: you can either input a group code or you can accept an invitation to join sent to you by a member of the group. Don’t have a group code? You can ask a teacher/owner of the group to retrieve it for you.